Fantastic Northeast Corner Facing Unit overlooking all of Midtown. Breathtaking views towards Buckhead. 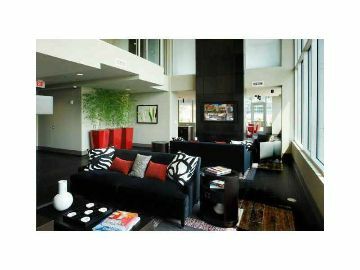 This unit was originally the largest floor plan 2 bedroom and then converted into the largest 1 bedroom unit in the building with 2 separate bathrooms and sweeping views of the city. This unit is fully furnished. Viewpoint sits in the heart of Midtown on Peachtree with 5-start amenities including olympic size swimming pool, outdoor seating, BBQ, Fitness Facility, Movie Room, Clubroom and much more. Concierge available at the main entrance to the property.